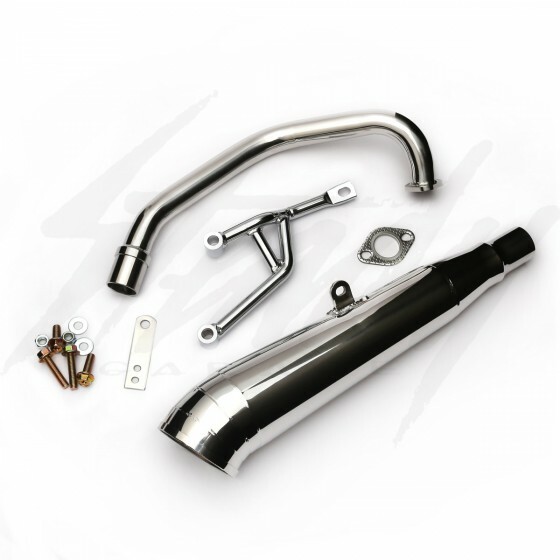 GP Stainless Steel Exhaust system for 2002-2013 Honda Ruckus NPS50 GET engine. Direct bolt on! GP performance exhaust system for Honda Ruckus 50cc GET engines. 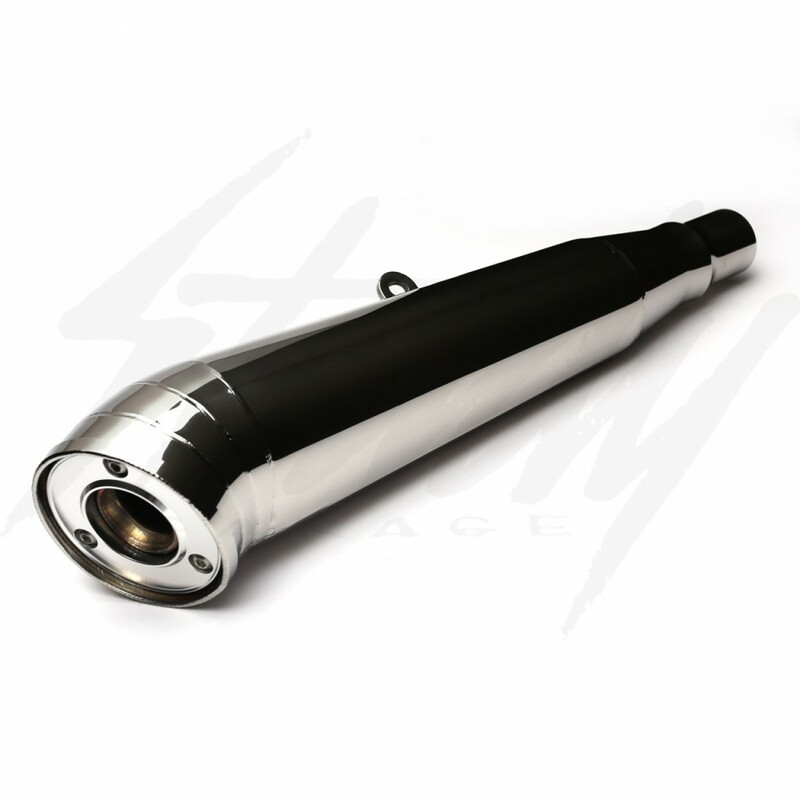 These exhaust are made from stainless steel material and is polished for the finished result. Custom tuned to be matched with the GET engines, this exhaust will improve engine performance on a Honda GET engine matched with nice exhaust tone. 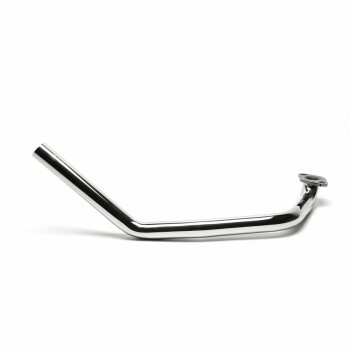 Made from full stainless steel, polished for the finishing touch. Maybe a bit loud for some areas. Please check with your local laws for noise regulations and emissions. Tuning/Re-jetting may be required. For 2006+ Honda Ruckus that comes equipped with PCV valve, relocating the PCV unit is REQUIRED so that it doesn't come in contact with the muffler. Will not work with Fatty-rear wheel set up.